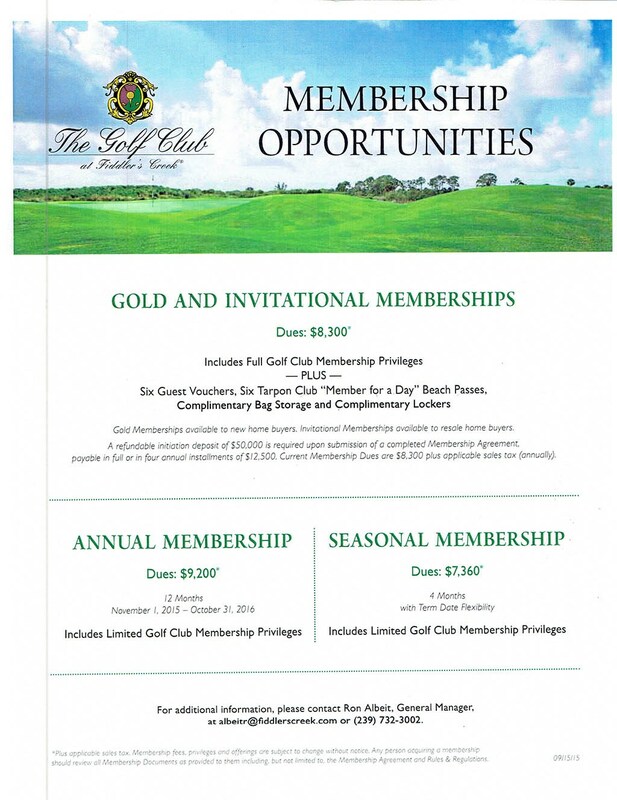 Fiddlers Creek in Naples Florida is a master-planned, luxury, private, golf community on almost 4000 acres (less than 1/3 of which will be developed for residential use the rest is reserved primarily for nature and recreation) and zoned for 6000 homes. The Fiddler’s Creek master plan provides for nearly 100 distinct neighborhoods upon completion. With 33 existing neighborhoods, Fiddlers Creek is about 1/3 developed. The homes and condos for sale at Fiddlers Creek are located within many neighborhood villages. Each neighborhood village is unique in features and style. 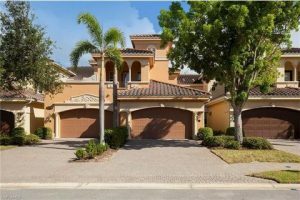 The residences consist of a diverse assortment of delightfully designed condominiums, coach homes, villas, single-family homes and custom single family Mediterranean-style homes. 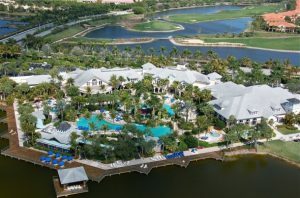 All of the residences feature breathtaking views of the golf course, freshwater lakes and nature preserves. 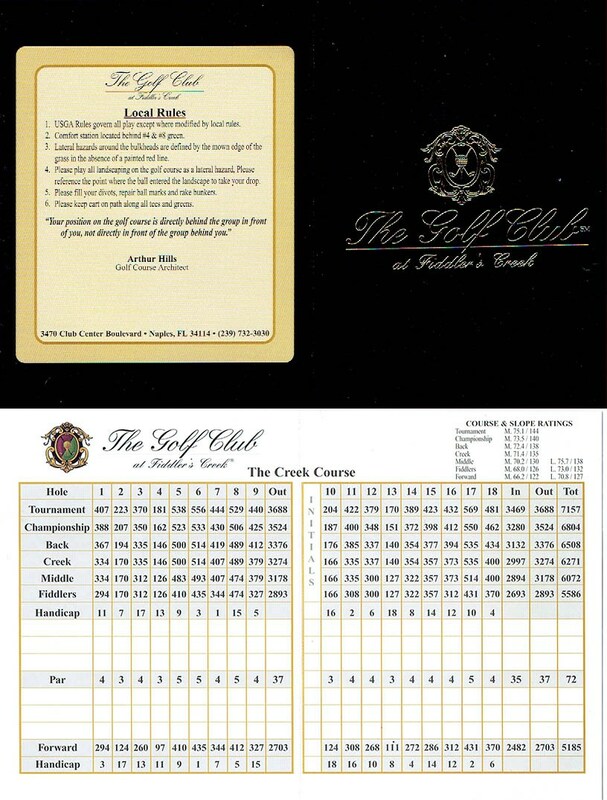 Fiddlers Creek has ranked as one of the 100 best residential golfing communities for many years. it is a top choice for people who want luxury, convenience, an active-lifestyle and friendly private club community. 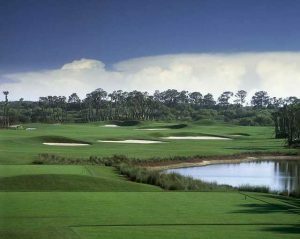 The Creek Course is a phenomenal 18-hole championship golf course designed by the renowned golf course architect, Arthur Hills, ASGCA and opened in 2002. From the back tees, stretches 7,157 yards of challenging golf at par of 72, with a course rating of 73.9 and a slope of 142. The Creek Course features seven sets of tees offering a memorable golf experience for players of all skill levels. 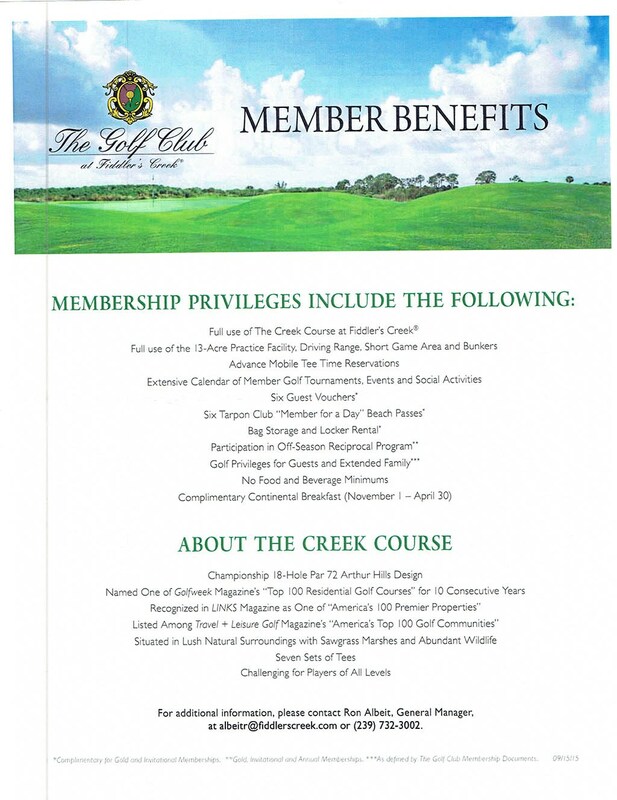 A private equity facility golf course, the Creek Course has an Open to Public guest policy. The golf course features spectacular beauty in the lush rolling fairways, the towering oak trees, pine trees and tropical palms, the flowering marshes, the shimmering freshwater lakes, the many white sand bunkers and the pristine greens. This course has been the host of various PGA tournaments and was named one of the “Top 100 Residential Golf Courses” by Golf Week Magazine for the past nine years from 2006-2014. The second golf course is in the design and planning stages of construction, named The Preserve Course it is estimated to open in 2018. The Gator Grille— al fresco grill and bar serving sandwiches, salads, burgers and beverages. Caxambas — fine dining restaurant featuring premier services in an elegant environment and a menu offering a mix of traditional favorites combined with contemporary creations. 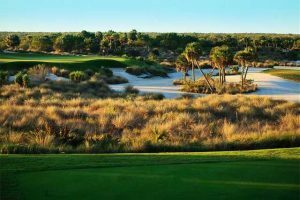 Opportunity to join The Golf Club at Fiddler’s Creek® with the Arthur Hills-designed Creek Course — ranked in Golfweek’s “America’s Top 100 Residential Golf Courses” and a second course being designed by the award-winning team Hurdzan/Fry. 750 acres of environmental preserves. Marsh Pointe Nature Park with Boardwalk and Gazebo Overlook. Friendly parks beckon sports enthusiasts and picnickers with lovely green spaces and recreational facilities. For additional Fiddler’s Creek information, please complete the form below! I or one of my team members will respond to you within one business day.